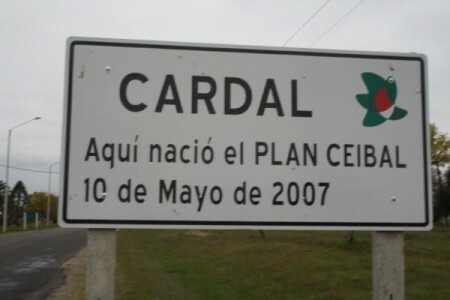 Uruguay celebrates 5 years of Plan Ceibal! Posted on May 30, 2012 May 30, 2012 Author giuliaCategories Community, Education and Content, Laptops, OLPC, OLPC Latin America, Policy, Schools, VisionTags B1, Cardal, Plan Ceibal, Uruguay, XO-1, xo-1.75Leave a comment on Uruguay celebrates 5 years of Plan Ceibal! Cameroon is about to become an OLPC hub for francophone West Africa! The Islamic Development Bank and OLPC today are announcing a pilot project to connect 51 schools in six regions, deploying 5,000 XOs to primary school children and teachers. The team will also design a program that could extend this deployment across the country in the future. The idea for the program was started back in 2008, and has developed steadily since then, with help from a strong national team. The Islamic Development Bank is a multilateral financing institution: it pools resources and supports economic development and social progress among its 56 member countries, including Cameroon. The Cameroon project represents the first time that the Islamic Development has financed an OLPC deployment, and may serve as a model for other francophone countries in the region. A team from Cameroon’s Ministry of Education has already provided training assistance to an ongoing OLPC project in Mali. Other countries in the region are expected to launch XO deployments in 2012. Cameroon will be the first country in Africa to receive the ARM-based XO-1.75, which enters mass production this month. These XO laptops have the same sunlight-readable screen and other design features of the previous models, but draw only half the power. SANTA CLARA, Calif. / LAS VEGAS (Jan. 9, 2012) – Marvell Semiconductor (Nasdaq: MRVL), a worldwide leader in integrated silicon solutions, and One Laptop per Child, a non-profit organization dedicated to helping every child in the world gain access to a modern education, demonstrated a version of the much-anticipated XO 3.0 – a low-cost, low-power, rugged tablet computer designed for classrooms around the globe – at the 2012 International Consumer Electronics Show. Marvell and One Laptop per Child also announced today that the XO -1.75 laptop will begin shipping to customers in March 2012. 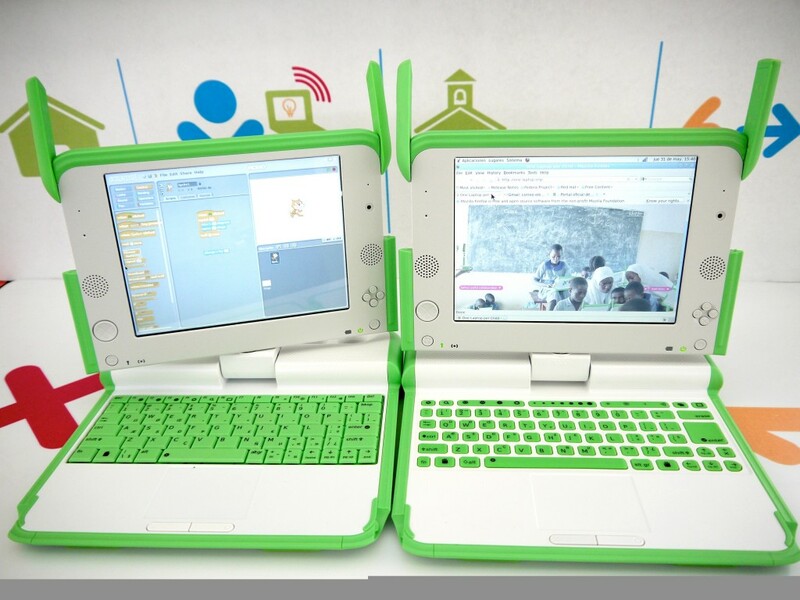 Over 75,000 units of the XO 1.75 have already been ordered by OLPC projects in Uruguay and Nicaragua. Both models use the Marvell ARMADA PXA618 SOC processor, which doubles the performance of the earlier XO 1 while using only half the power. The XO 1.75 features a sunlight-readable screen, and all other features and design characteristics of the two previous versions of the XO laptop. The XO 3.0 tablet will also feature the Avastar Wi-Fi system-on-chip. activities? Porting Fedora or other distros to ARM? go to the hands of passionate developers interested in helping us with XO-1.75. on your prototype if it is not being used. now and the end of the year.